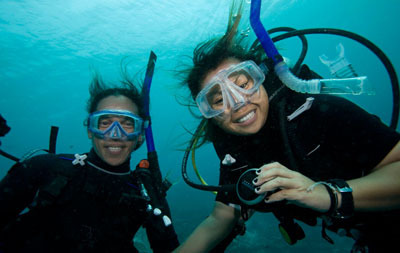 The PADI Reactivate course is for certified PADI divers who have not dived for 6 months and need to refresh their scuba diving knowledge and skills before going diving again. 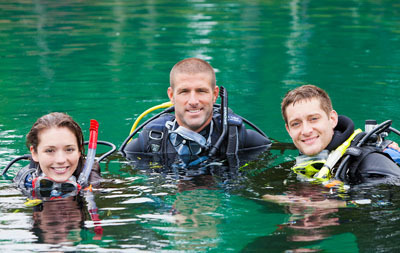 If you are going on holiday to dive this course will save you spending valuable time refreshing your skills in resort. 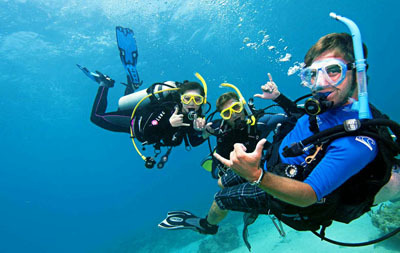 If you are not a PADI certified diver then we offer the PADI Scuba Review course. We use several pools in Wandsworth, Kingston and Lambeth in South West London including Putney Leisure Centre, Tooting Leisure Centre, Streatham Leisure Centre, Southfields Community College and Wimbledon Lesiure Centre in London. 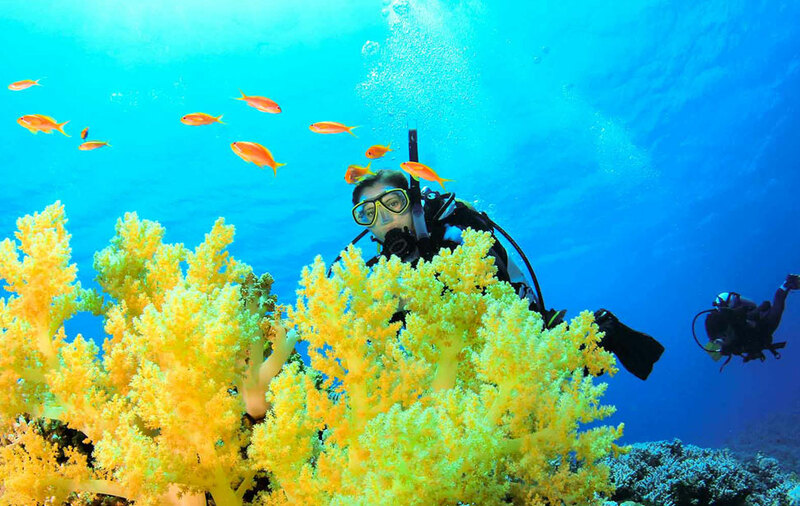 Once you have completed the PADI Reactivate course you might want to think about furthering your diving education with Dive Wimbledon in London or join us on one of our Swanage trips or on a Dive Wimbledon holiday to Egypt.